Whatever you may need to make your displays! 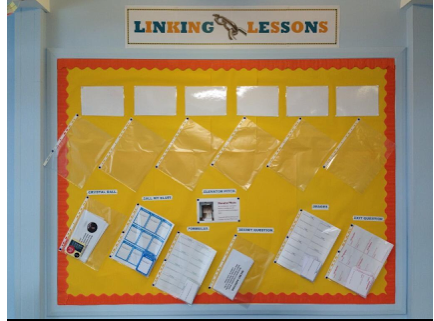 Classroom displays cfgs good practice guide compiled by @Slatrs_classics including tips shared by me. 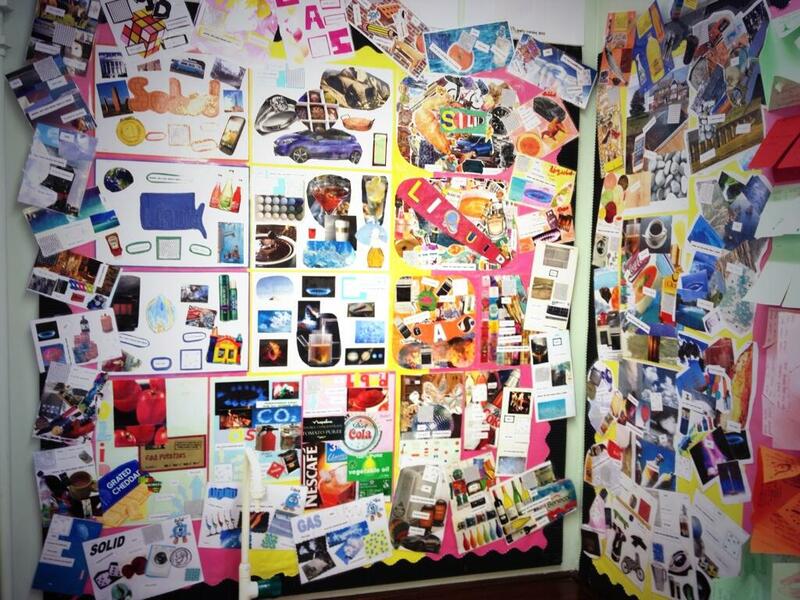 Are displays to display great work? 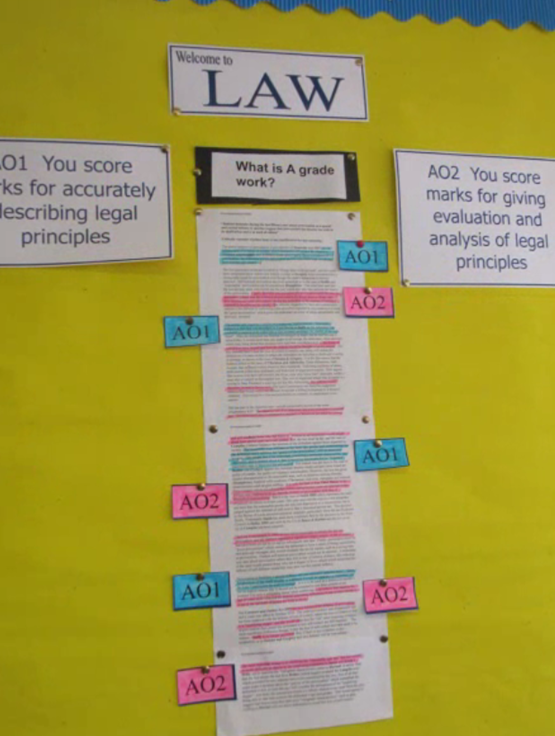 Or demonstrate levelled/graded work? 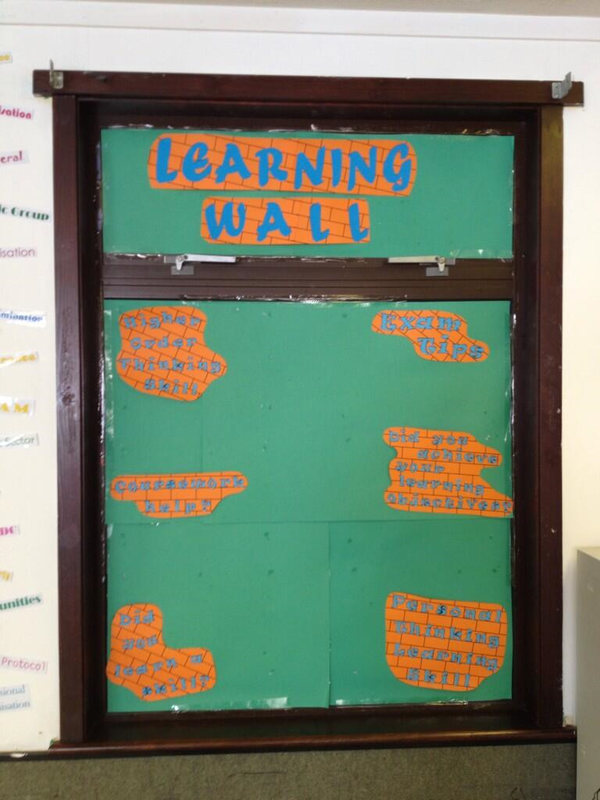 Or to show off teachers/students creativity? Or, should they only exist to aid learning? Motivate? Enthuse? OR, all of them together? 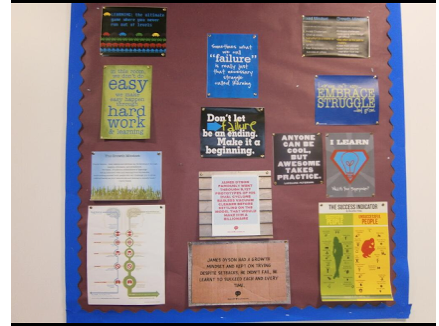 Below are a selection of displays that you can be inspired by to help you create your perfect learning environment. 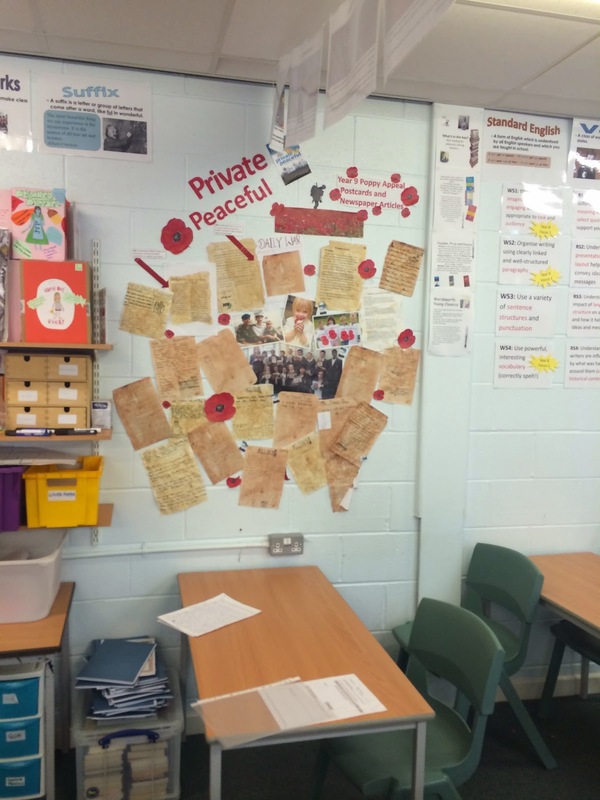 One important note- Make sure your displays can be seen/read from where the students sit! 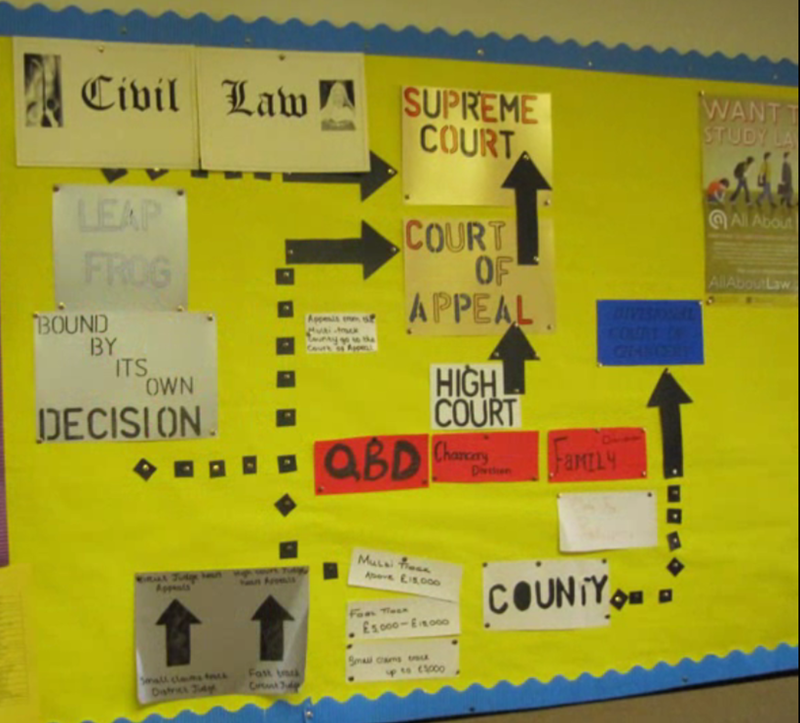 Students rarely walk up and place their nose to the display in order to read the small fonts/images we often place on our walls! Be creative, but remember to consider the size of the font, colour and type of font! 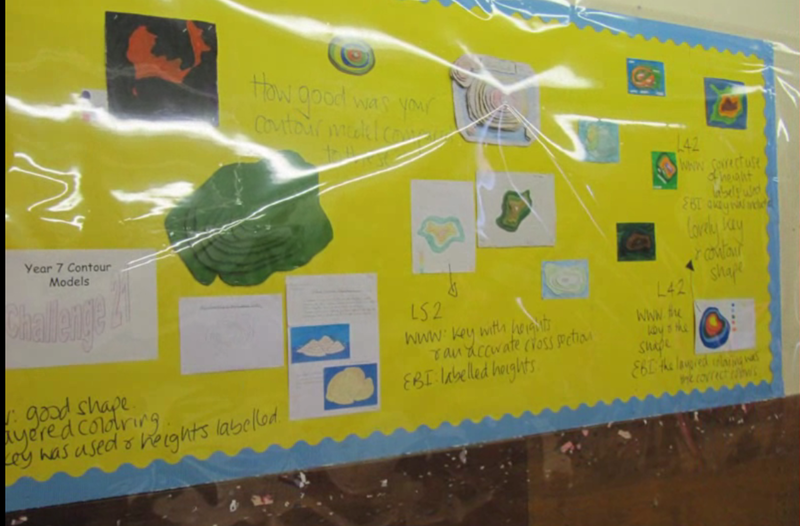 A video clip I made a while back showing some examples of classrooms displays. 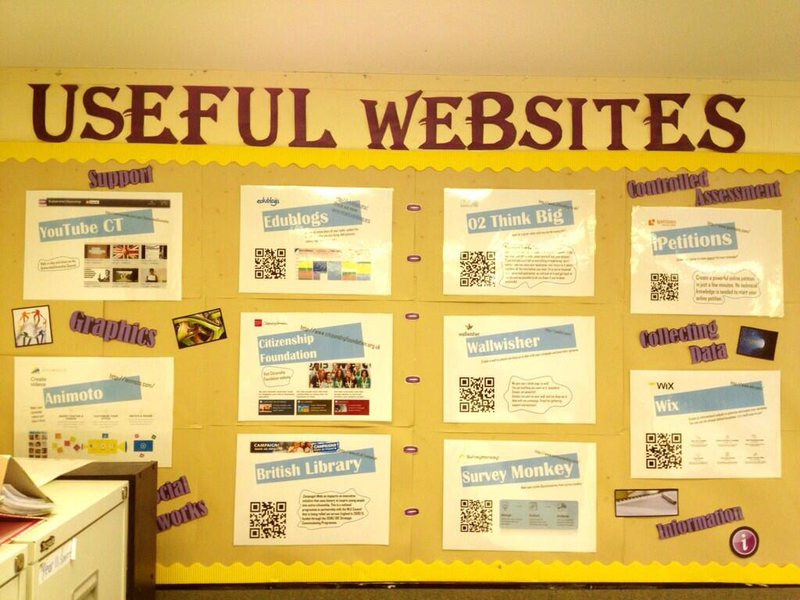 Click on the links below to be taken to some fab displays I have come across on Twitter! 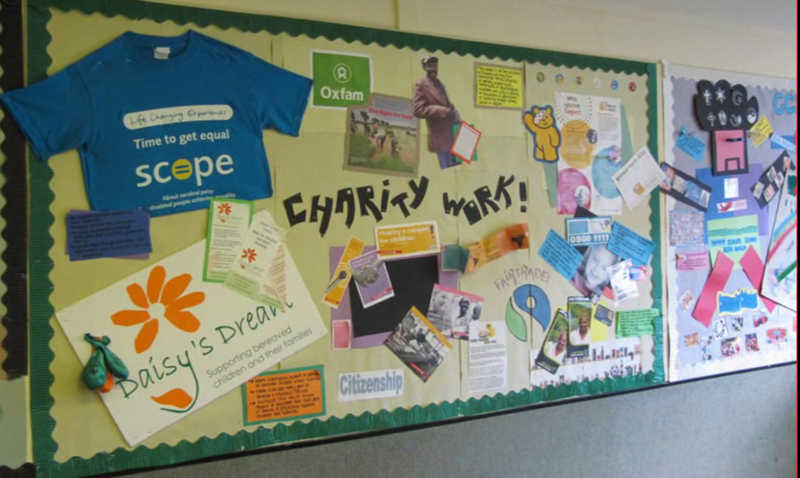 Ensure your displays have a simple/block background colour to make the font stands out. Make sure the text is large enough to read! 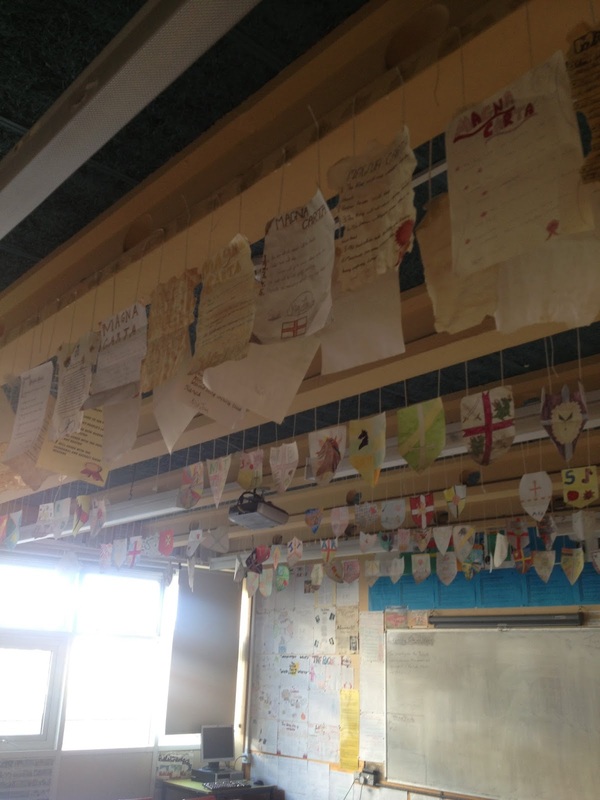 Be creative with your space- use the ceiling? Displays don’t need to be super creative. Clear and accurate work just as well! 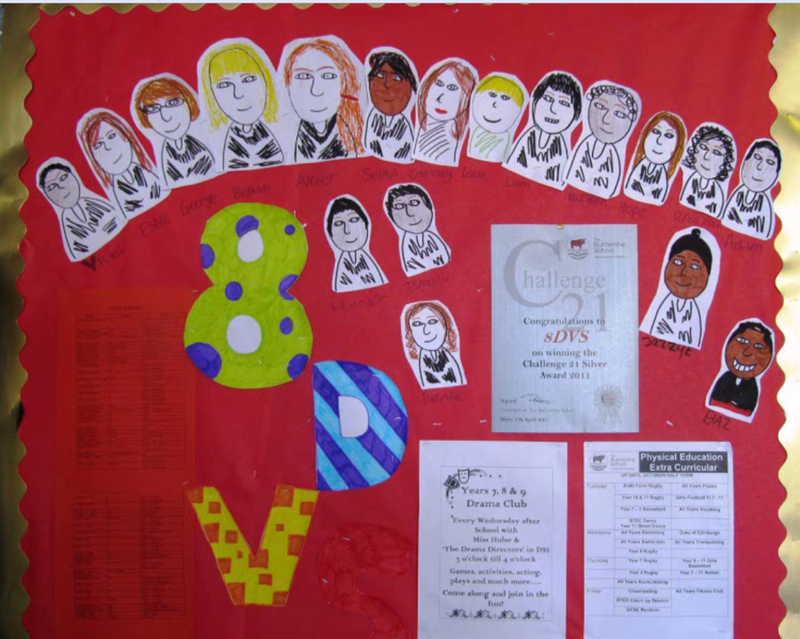 Your seating arrangement could consider the display and who would benefit by being next to it? 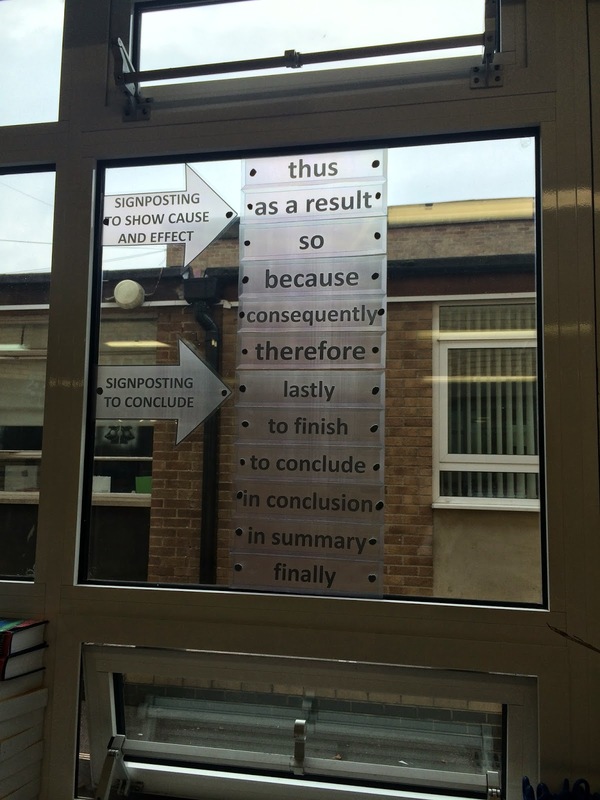 Print onto stickers to use your windows as display space too! 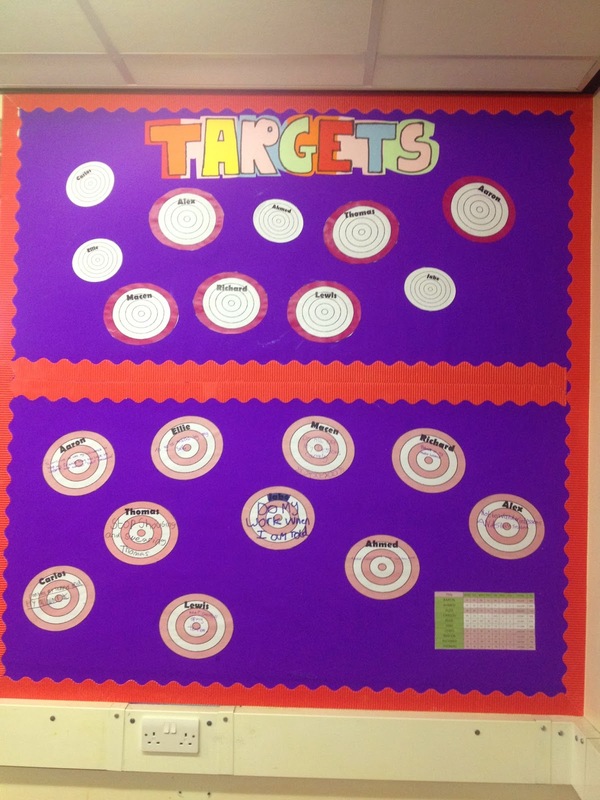 A target setting board- constantly updated. 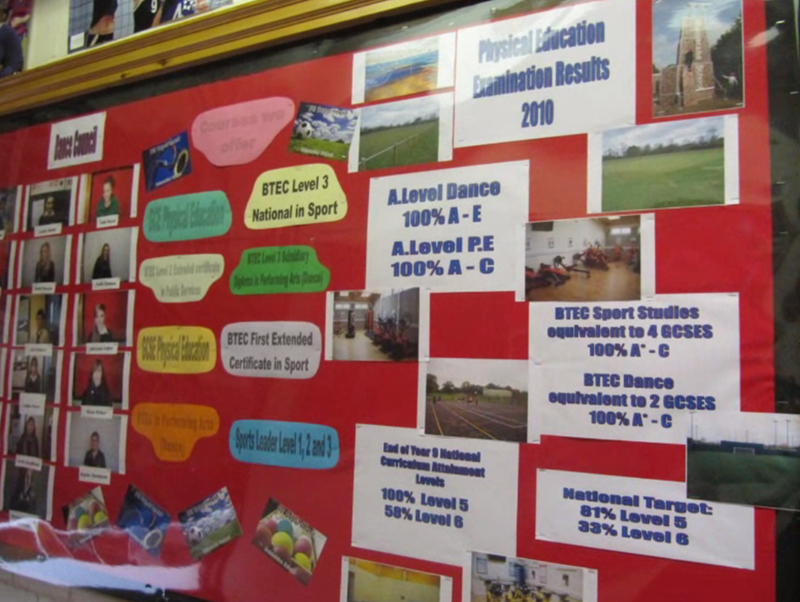 Adding NC levels to display areas is good- IF you use the display? 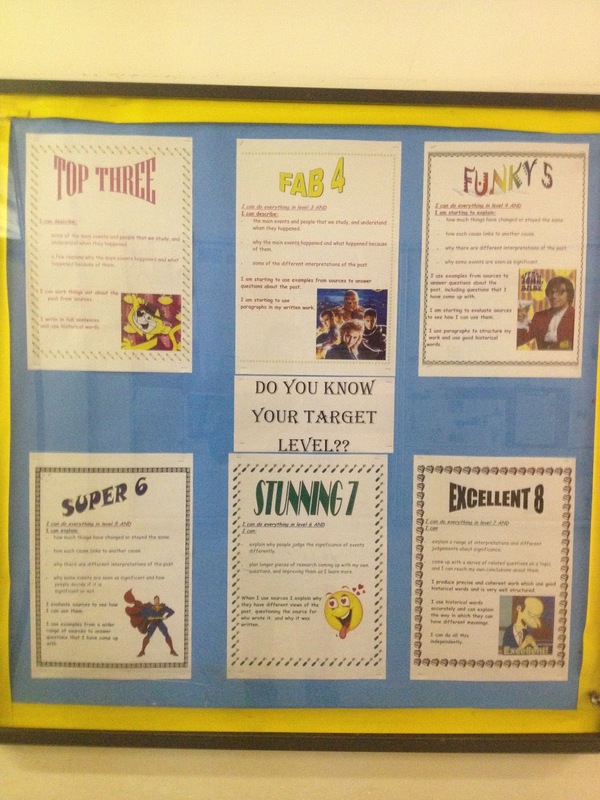 Get students to pick out their levels from pieces of work/homework using the display posters? Ceilings are great places to be used too? 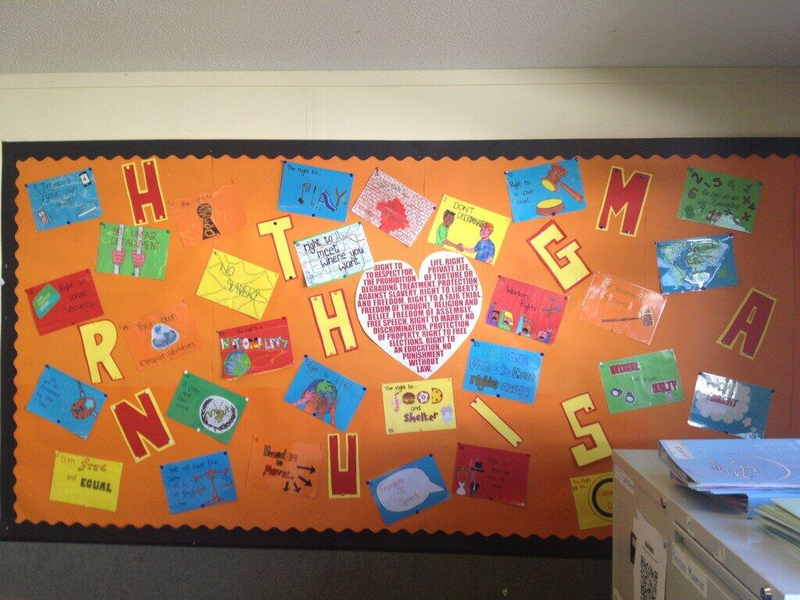 Motivational Displays are useful to inspire and engage young learners. 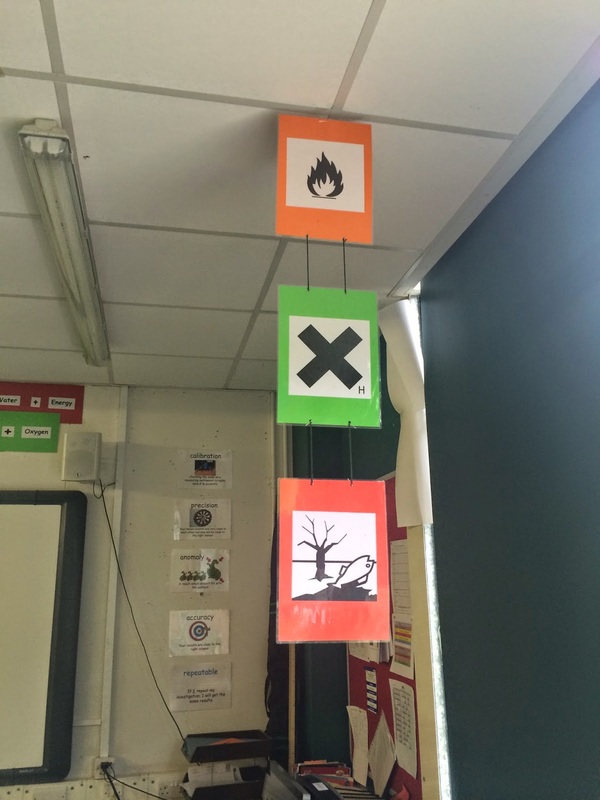 Having these in areas that catch students attention is especially useful. 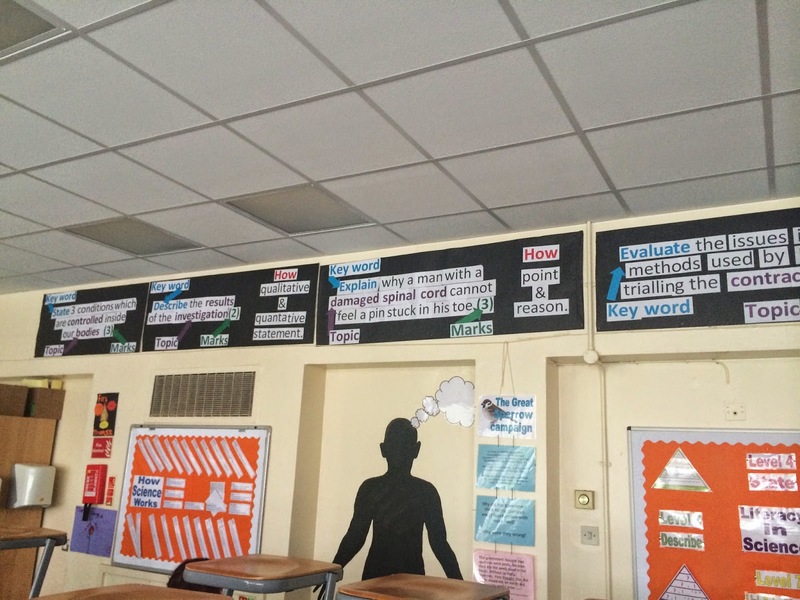 Make the display interactive- Get students to think to understand it? Use it as a starter? 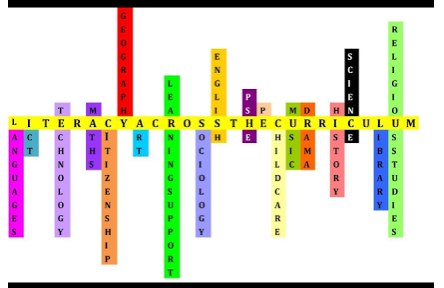 Independent learning tool? 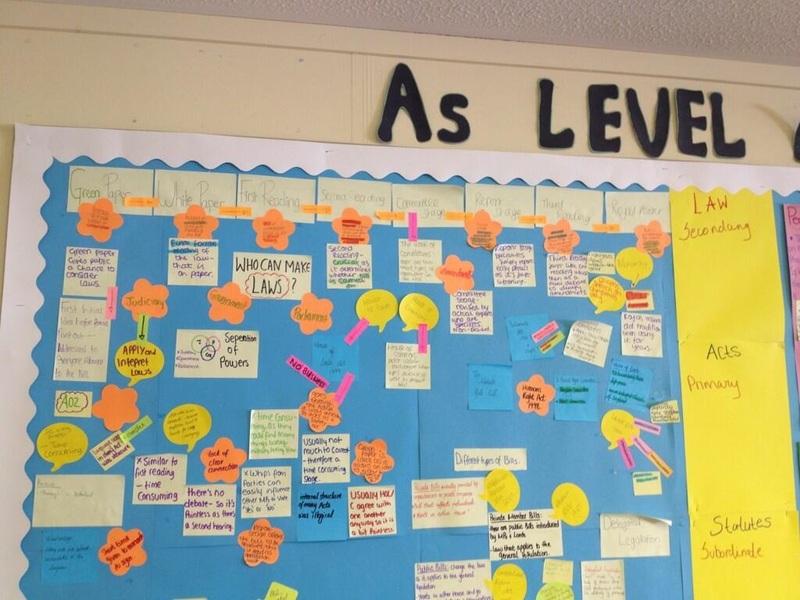 Get students to constantly add to the display- Use Post It notes or get them to directly write on to the backing paper? 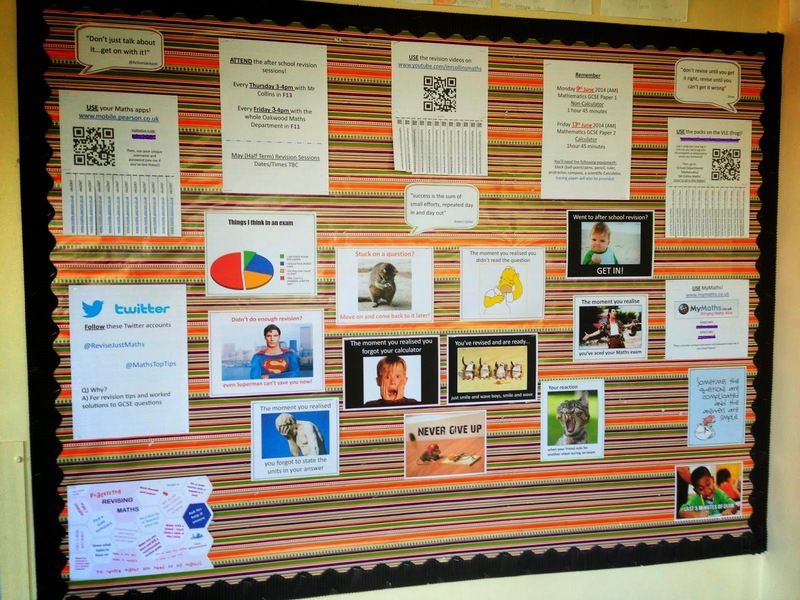 Add QR codes to displays to use the display in lessons? 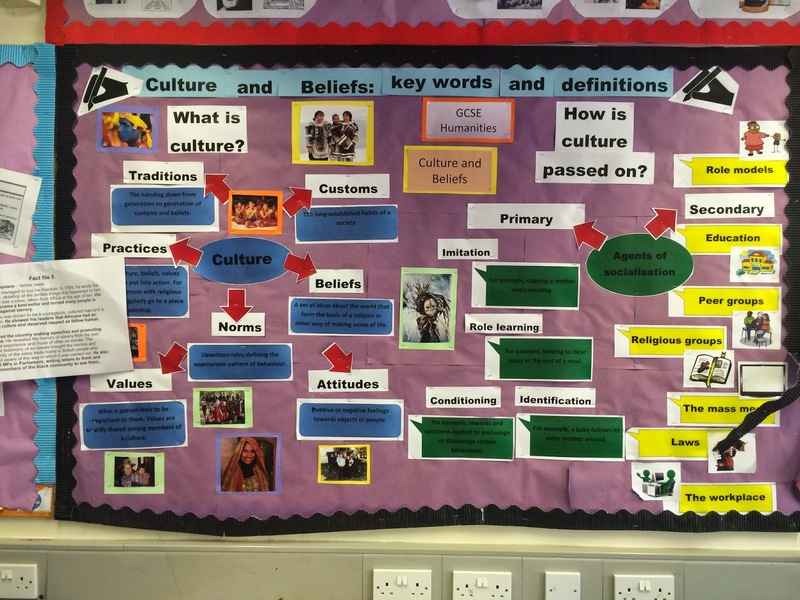 Giving Students ownership of their tutor display board makes social cohesion in the form better. 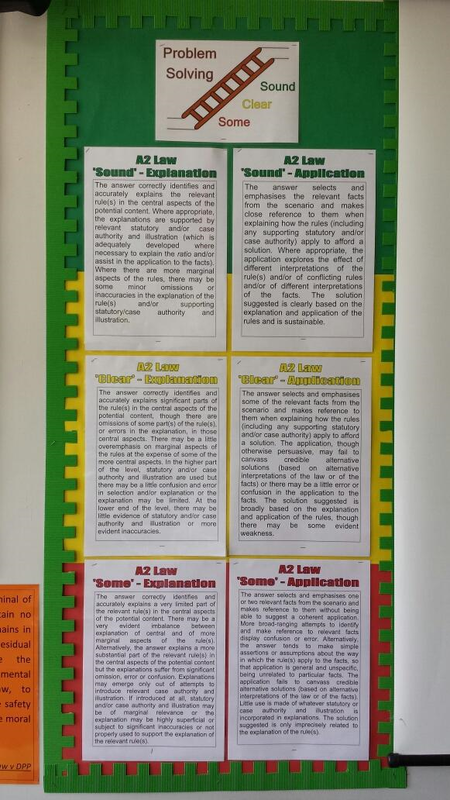 Refer specifically to Exam Specifications- turn these into student speak? Giving examples of completed/moderated/example essays/pieces of work can help students. 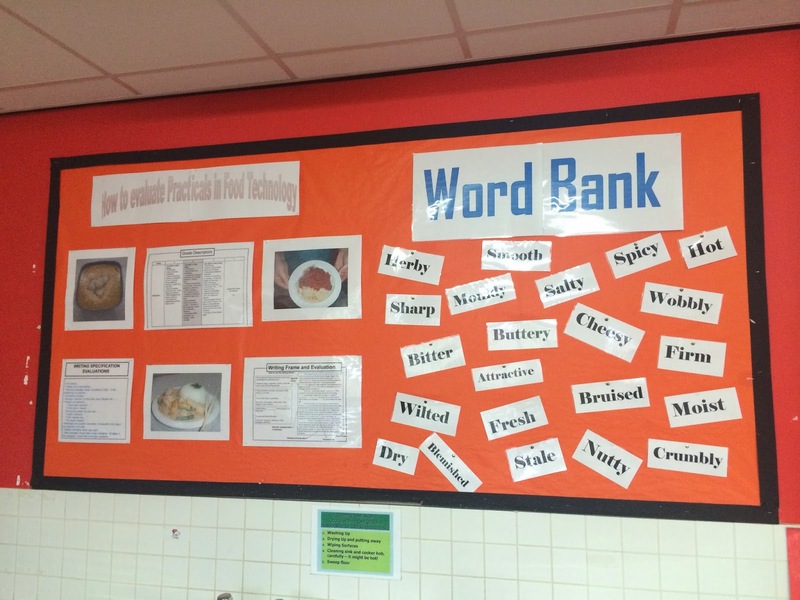 However, if never referred to or used because writing too small- it may be useless! Use every space you have?! 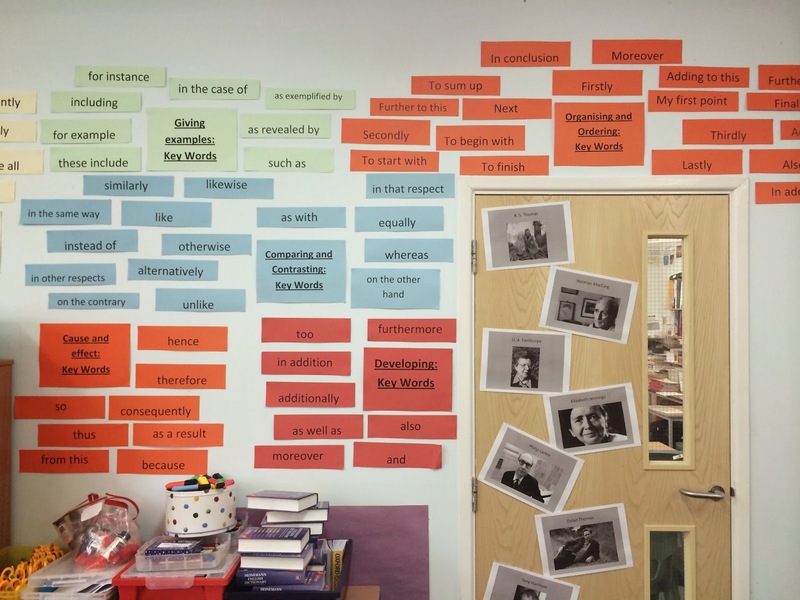 This display was created over a series of lessons by the students and then referred to throughout the topic by the students. 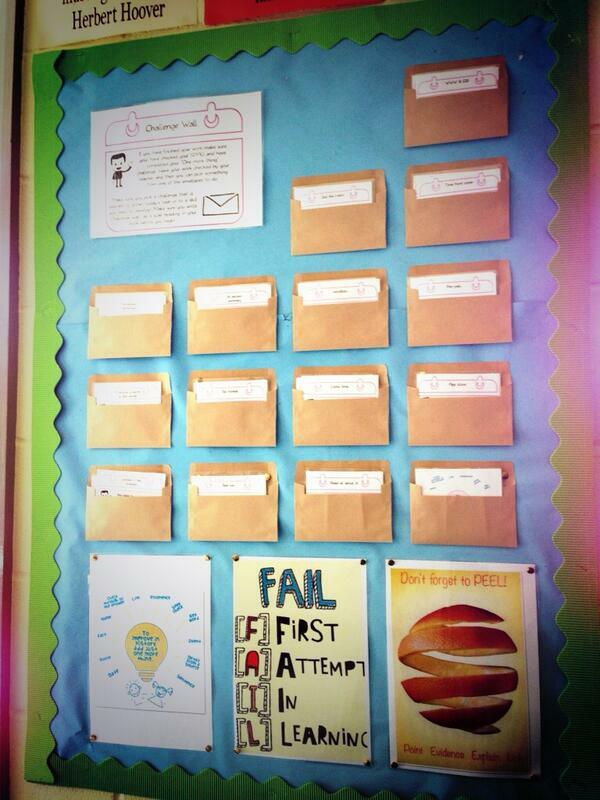 Post It notes work wonders! Lots of great ideas thanks. 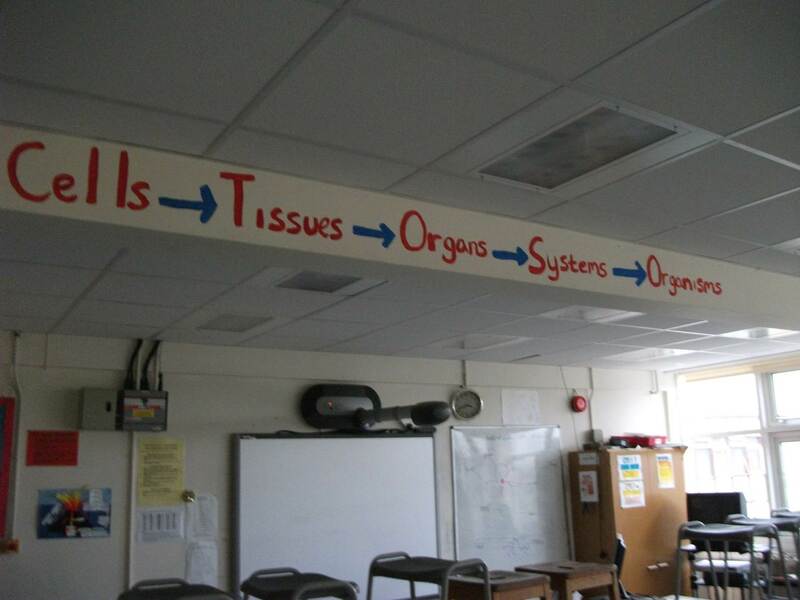 Does anyone have displays that are changed for specific classes, like use of magic whiteboard or flipcharts? 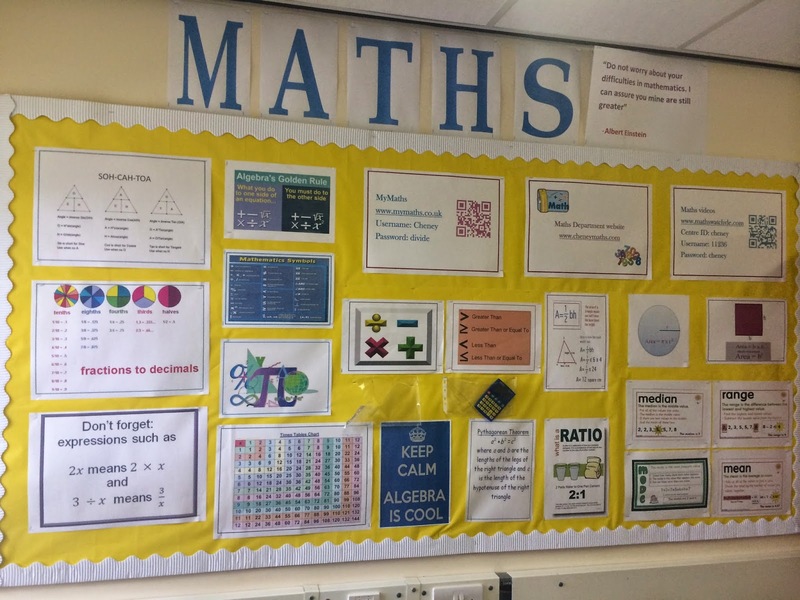 Top tip: at least one person in each department should learn how to use a graphics program, will make a major impact on display aesthetics, also make them clear enough to actually use as a teaching and learning tool!